good/--. Cover is rubbed, used sticker to spine. Text clean, binding tight. 12mo, 250 pgs. Imagine what your life would be like if, for an entire year, you considered what Jesus would do in the same situation or circumstances. 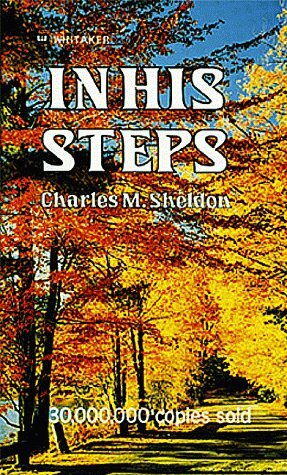 This classic novel by Charles Sheldon has blessed millions of people who have asked the vital question, "What does it really mean to be a Christian?"